Writer Sal Gentile is the person chiefly responsible for Meyers' "Closer Look" segments, having previously worked as a producer on Hayes' MSNBC show . 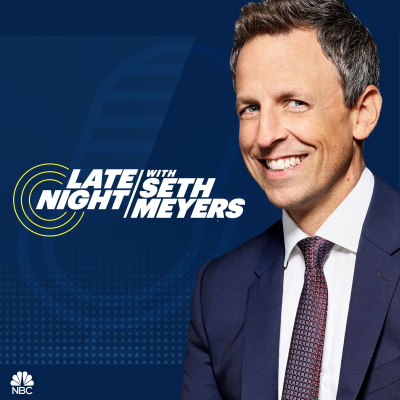 As Late Night producer Mike Shoemaker explains, "30 Rock full circle: @salgentile trains with @chrislhayes then he writes Closer Looks for @sethmeyers who goes on @allinwithchris to talk about @salgentile. It’s like how corruption works except the opposite."